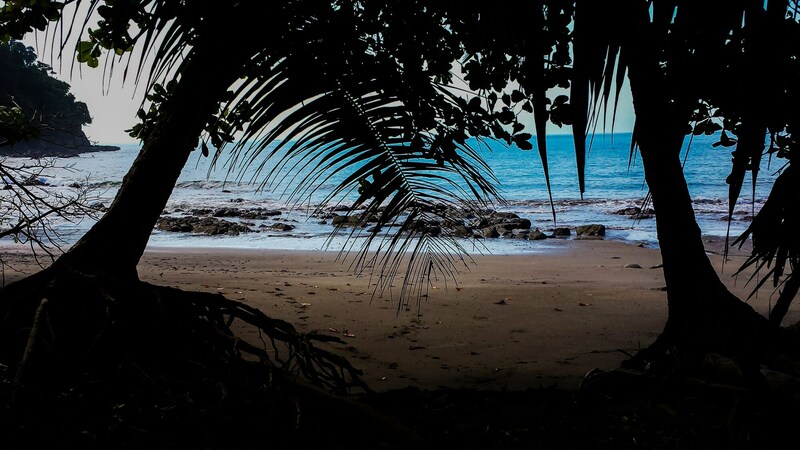 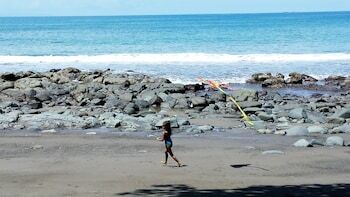 When you stay at Playa Escondida Lodge in Dominical, you'll be on the beach and within the vicinity of Nauyaca Waterfalls and Centro TurÃ­stico Cataratas Nauyaca. 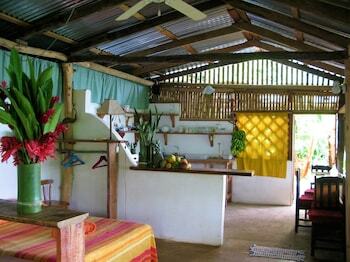 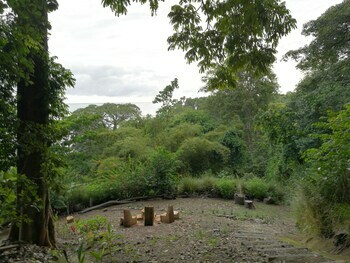 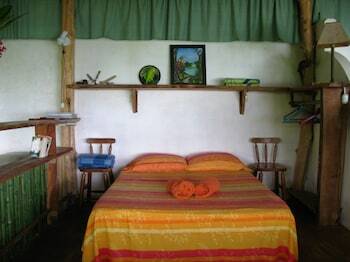 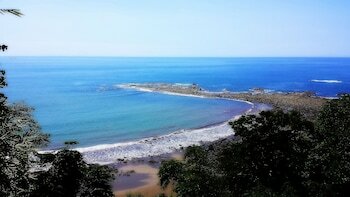 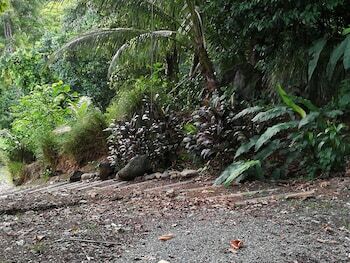 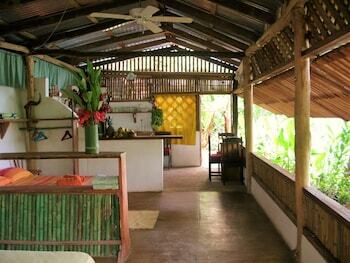 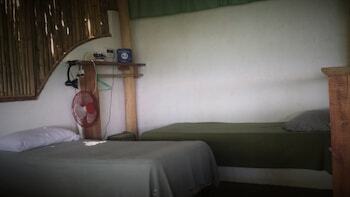 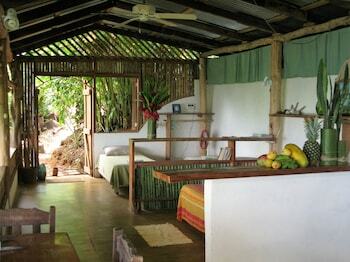 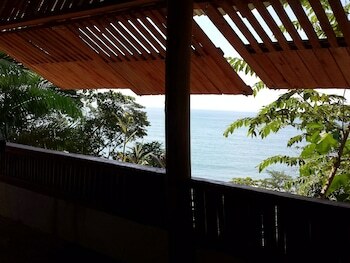 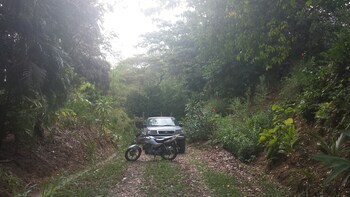 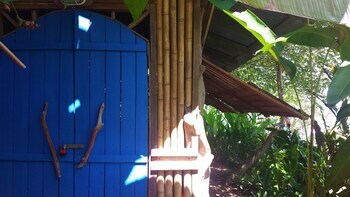 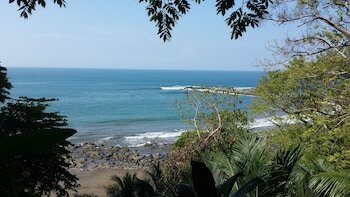 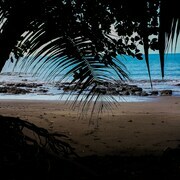 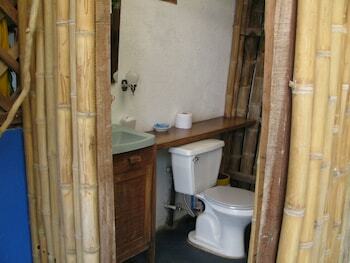 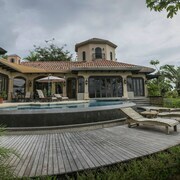 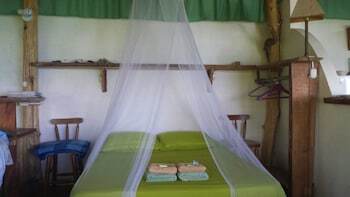 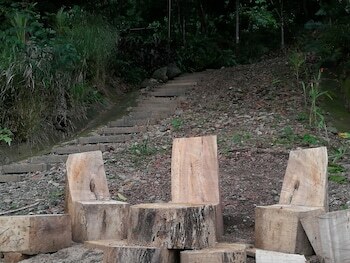 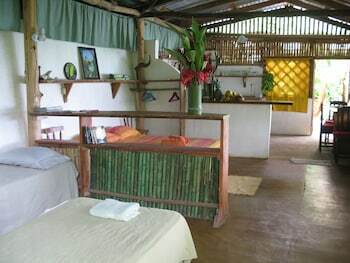 This cabin is within the vicinity of Parque Reptilandia and Punta Uvita Whale Tail. 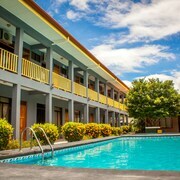 Make yourself at home in one of the 3 guestrooms, featuring kitchenettes with refrigerators and stovetops. 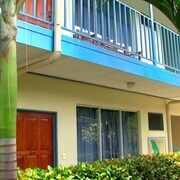 Complimentary wireless Internet access is available to keep you connected. 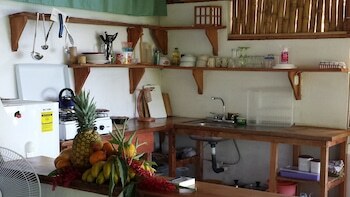 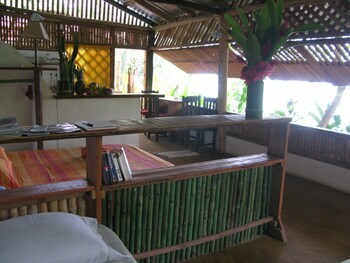 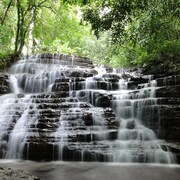 Conveniences include safes and coffee/tea makers, and housekeeping is provided on a limited basis.